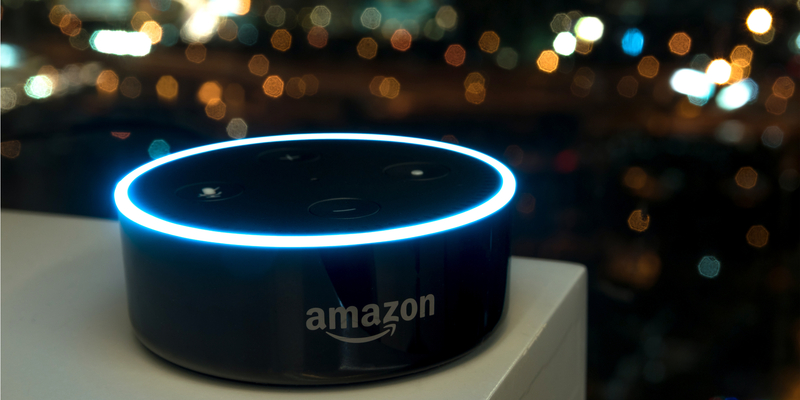 Amazon released a statement saying “We only annotate an extremely small number of interactions from a random set of customers… We have strict technical and operational safeguards, and have a zero tolerance policy for the abuse of our system. Employees do not have direct access to information that can identify the person or account as part of this workflow.” Despite this, many people believe that the company is invading their privacy. For those that agree with this sentiment, there is a way to stop Amazon from receiving recordings from your device. 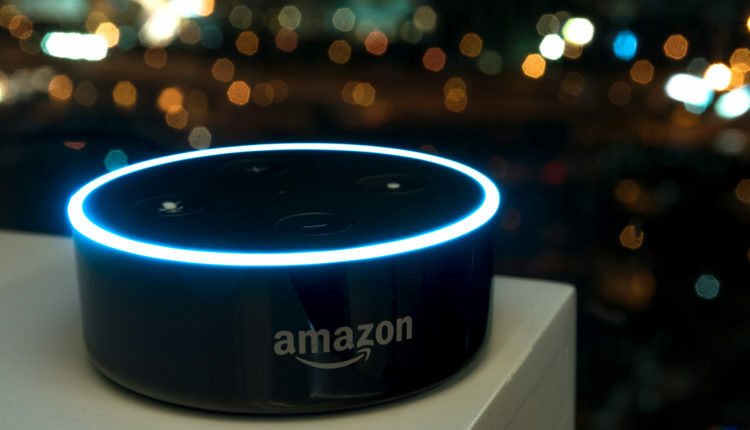 Go to https://www.today.com/money/how-change-your-alexa-privacy-settings-so-amazon-can-t-t152018 to learn how to change your device’s privacy settings!